Happy Beauty Wednesday! 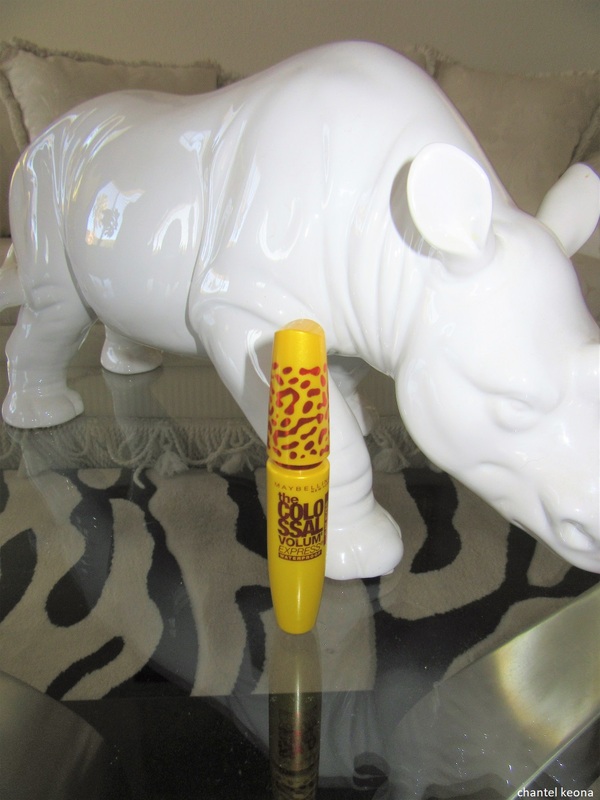 This is my second beauty review this week featuring a mascara from Maybelline. 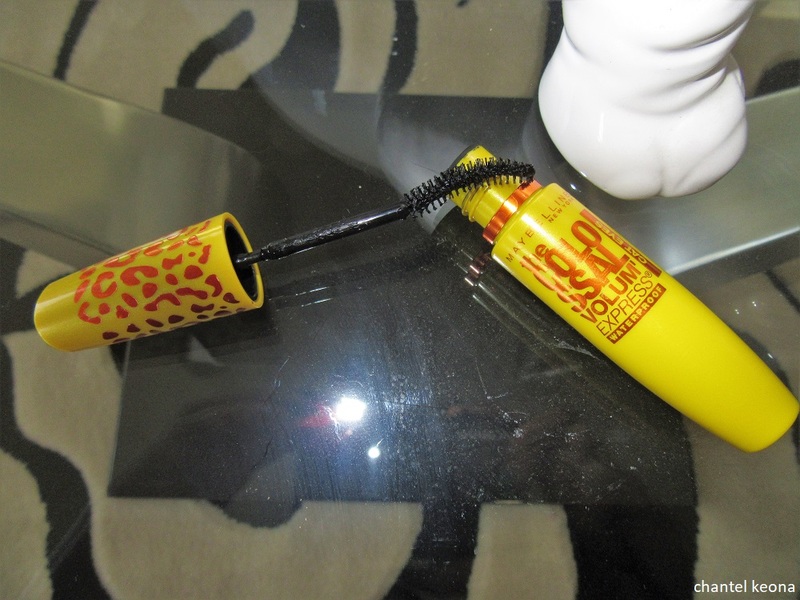 Today I will be sharing Maybelline’s The Colossal Volum’ Express Cat Eyes mascara. If you want to know my thoughts then keep on reading for all the deets. Volum’ Express The Colossal Cat Eyes Waterproof Mascara. Builds instant volume for big, wide eye look. The collagen formula and claw brush plump and spike out lashes at the corners for a wild cat eye look. This washable mascara delivers instant volume with no clumps. Sweep the claw brush outwards to stretch lashes to corners. Easily remove mascara with Maybelline Expert Eyes 100% eye makeup remover. O.K. so I always give my honest opinion on every product that I review on my website, so with that being said let’s get into it. This brush is very unique and honestly not something that I am not use to. I love this brush for my top lashes because it really does give them a cat eye look especially with my winged eyeliner. However on my bottom lashes it is a hot mess. I’m not sure if it’s the angle of the brush or how I’m holding it but I get mascara everywhere and it is a pain trying to clean it up when my face it beat to the gawds. I’m also left-handed and overall it is just really awkward. I love this for my top lashes only and I am still on the fence about if I will repurchase this one again or not.